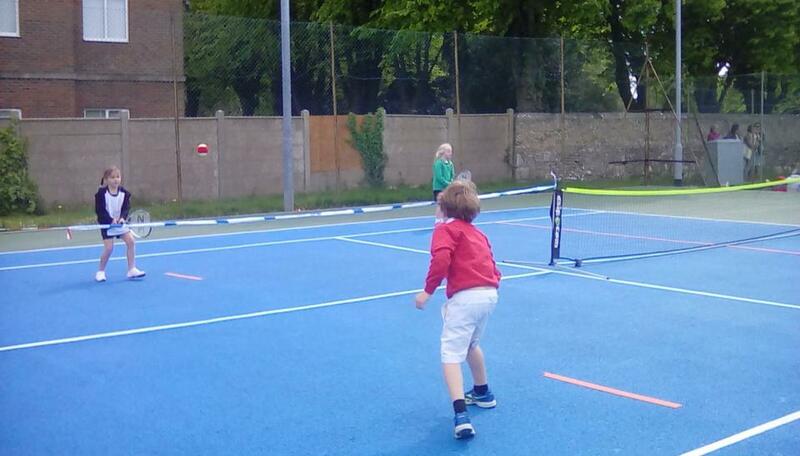 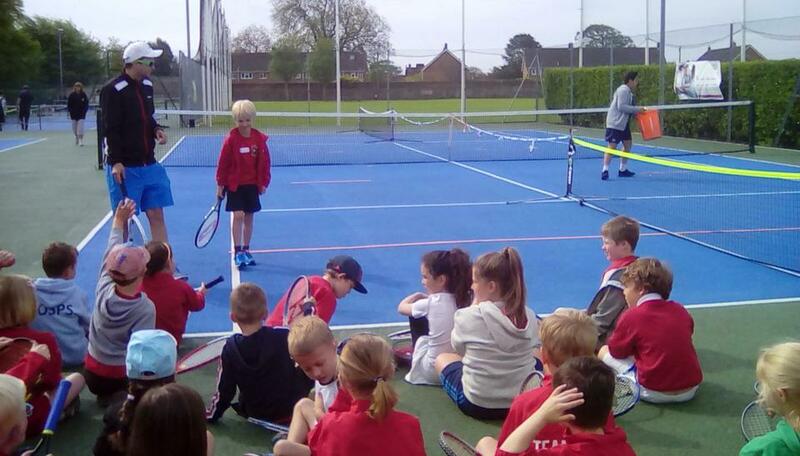 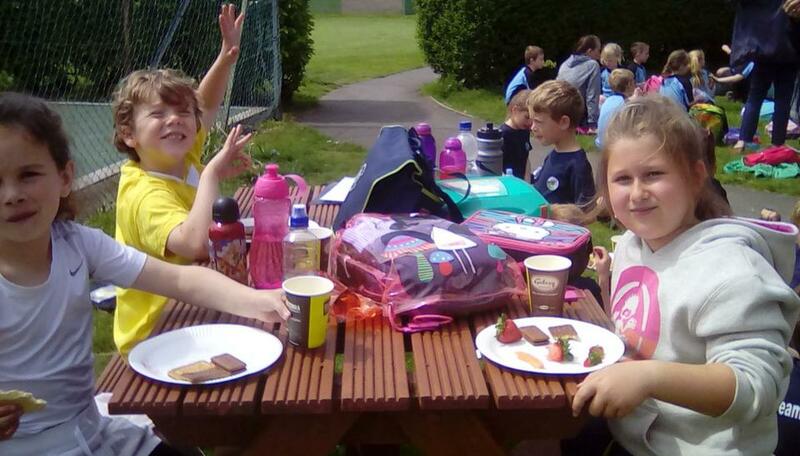 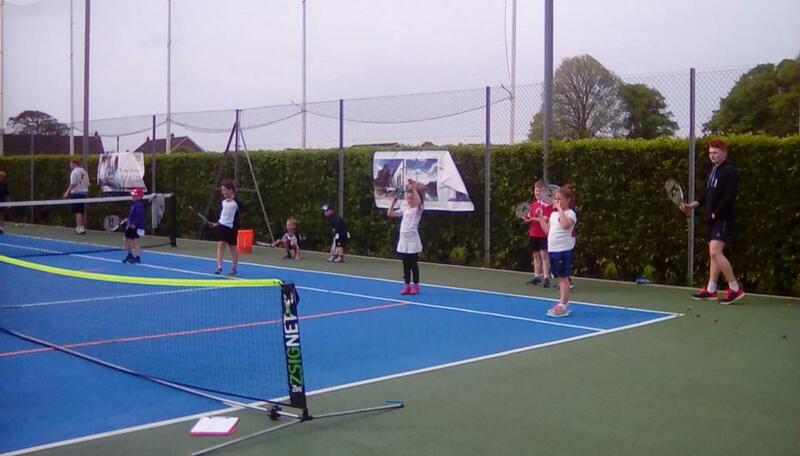 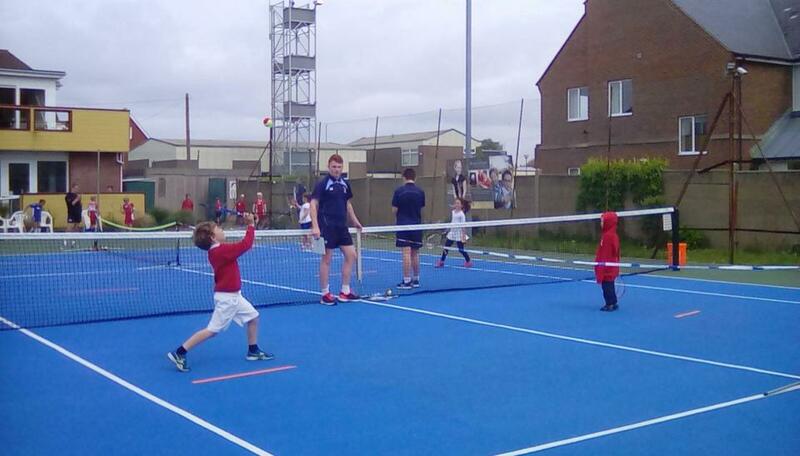 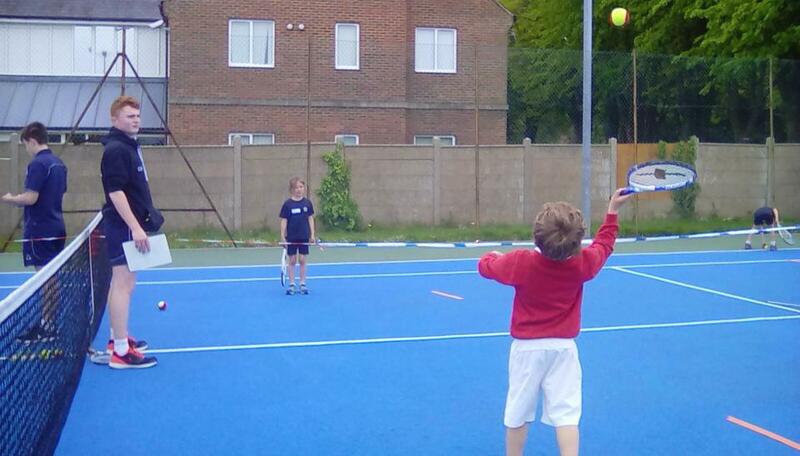 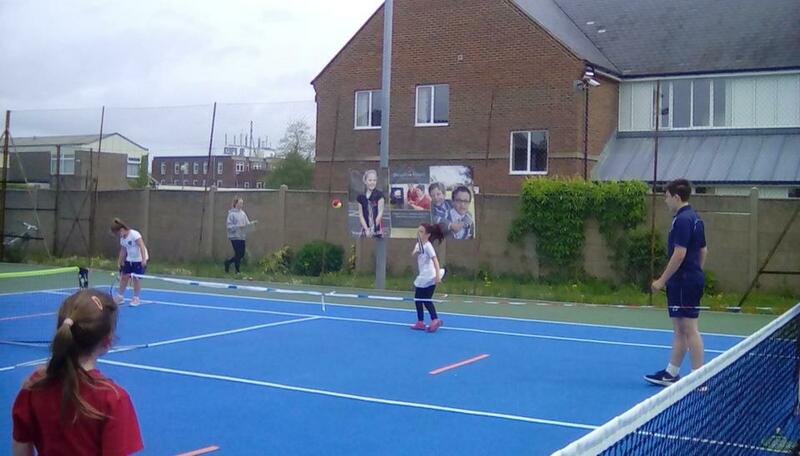 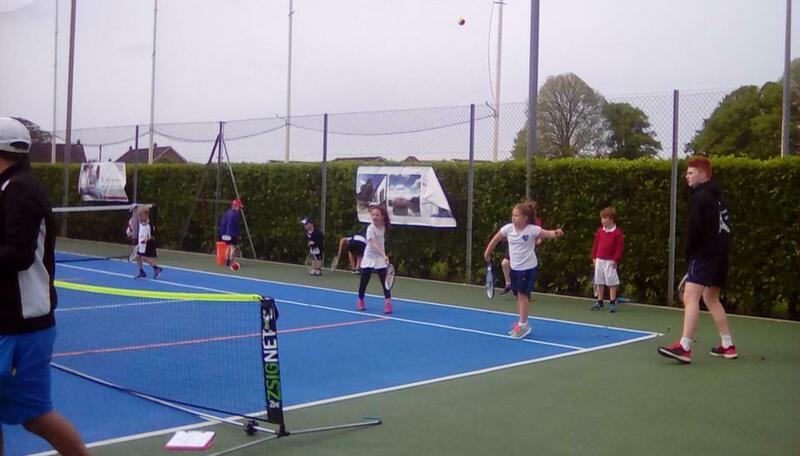 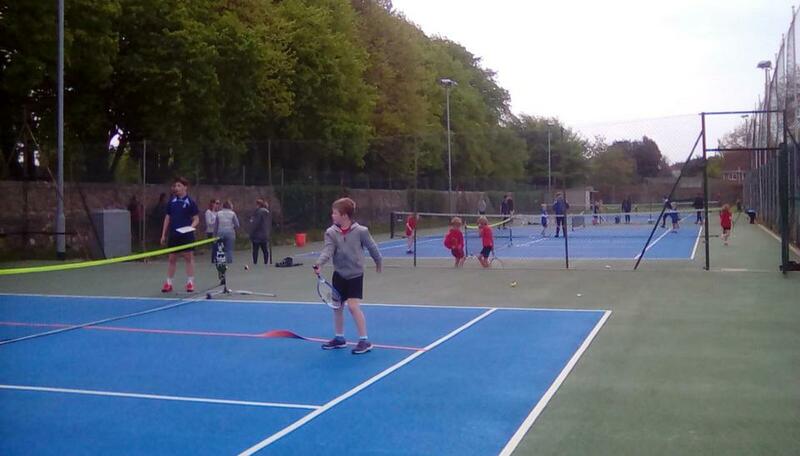 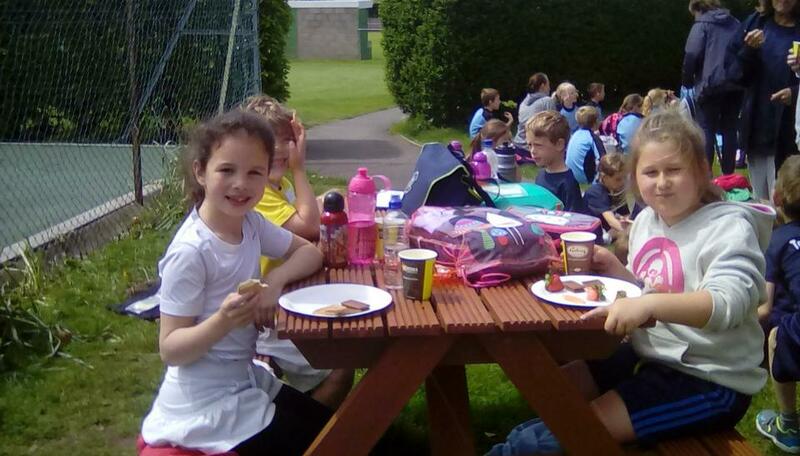 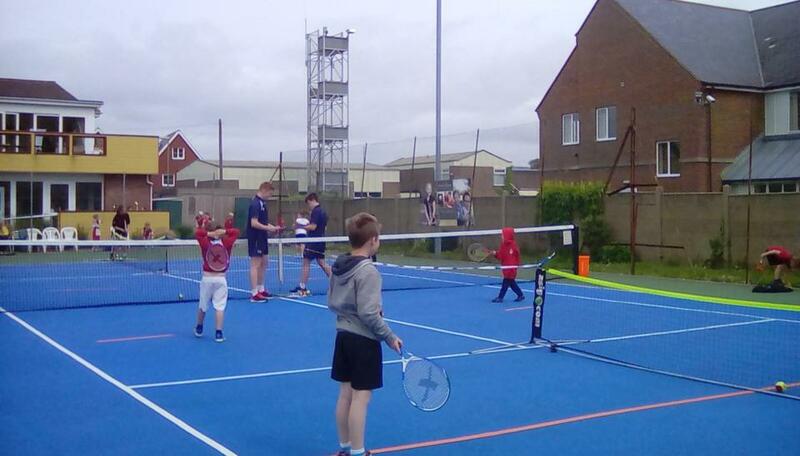 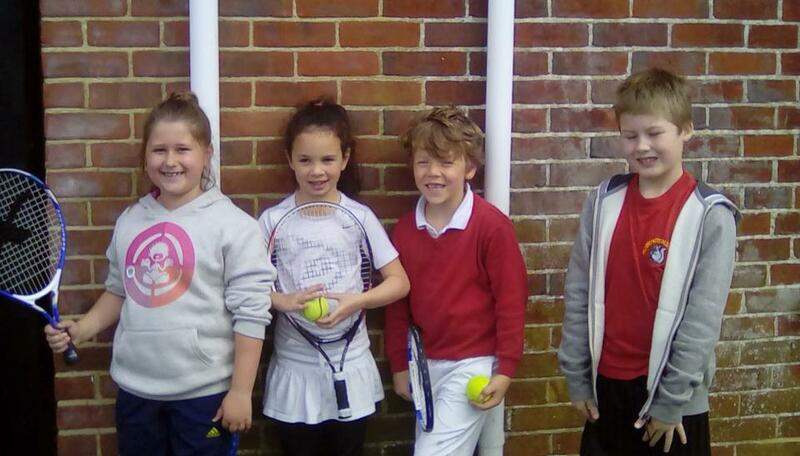 On Friday 20th May Mrs Davies took a small team of Year Two children to a tennis tournament at Lymington Tennis Club. 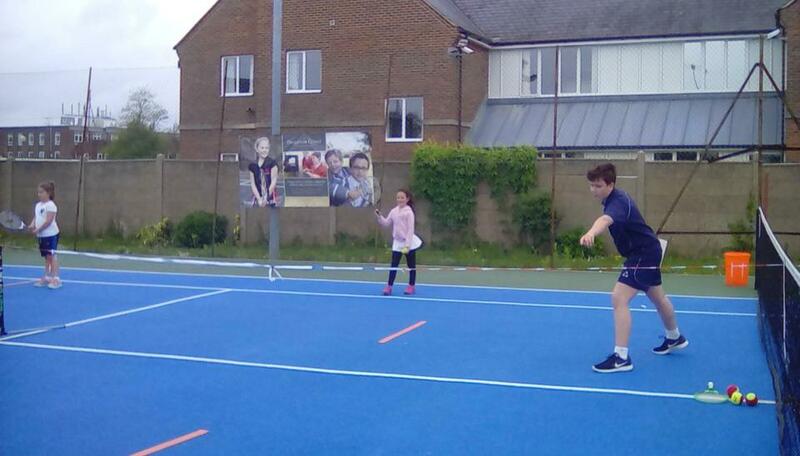 Jacob Keeping, Ethan Andrews, Matilda Rivron and Charlotte Silver represented the school and had a great time taking part. 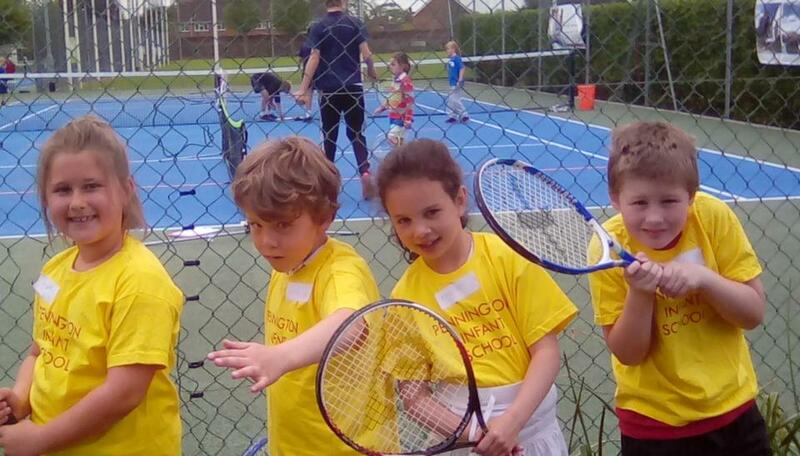 Thank you Mrs Andrews for coaching them this term.